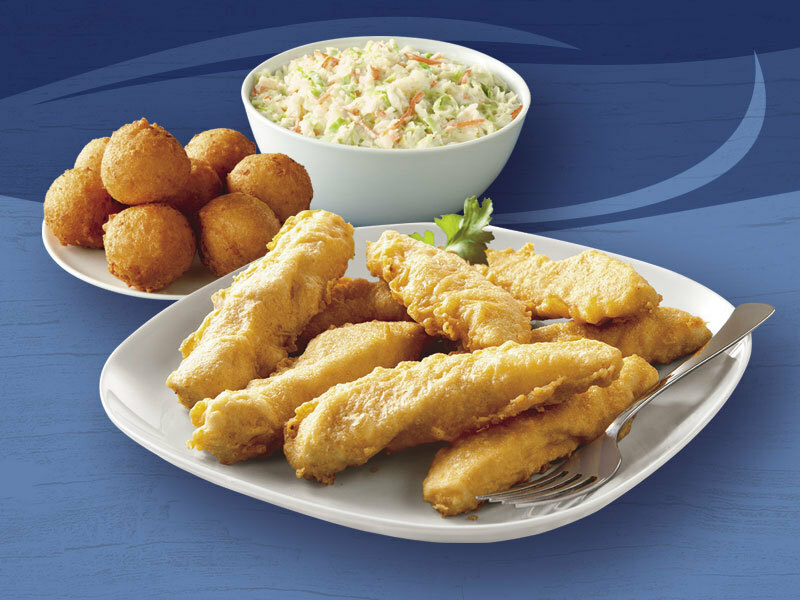 Perhaps banking on people being tired of all that seafood after Lent, Long John Silver's is offering a Chicken Family Pack for $10. The limited-time deal features 8 pieces of battered and fried white meat chicken, a family-size side of choice, and 8 hush puppies for $10. Not to worry though, Long John Silver's is still committed to being a seafood-focused fast food chain with new items like a Ciabatta Jack Fish Sandwich and Dippin' Fish Strips.